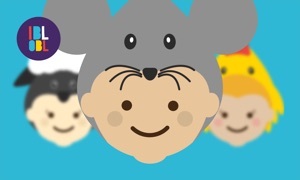 This app is specially developed for kids 4 years and up that are interested in learning the ABC. 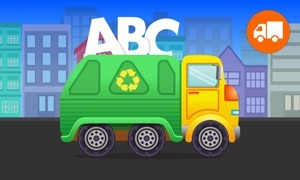 Your child will learn to read the letters of the ABC while playing with this app. 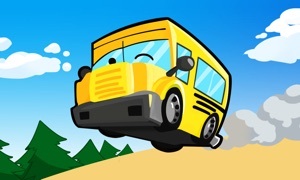 The app has 5 fun games that will help your child to learn to read the letters in a fun way. *to read the letters of the alphabet. *to associate letters with images. *to associate images with letters. 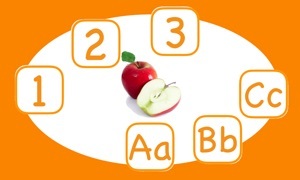 *Learn the letters with a corresponding image. *You are shown and asked a letter find the corresponding letter. *You are hear a word and shown an image find the corresponding starting letter.